In a letter from Icahn regarding the ISS recommendation, Apple's biggest shareholder said that although he was disappointed by the decision, he feels Apple's aggressive buyback plan will come very close to what he suggested anyway. Quoting the ISS in his letter, Icahn mentions how Apple is on track to buyback around $32 billion worth of shares in fiscal 2014, which according to the ISS is "one of the largest buybacks in history." 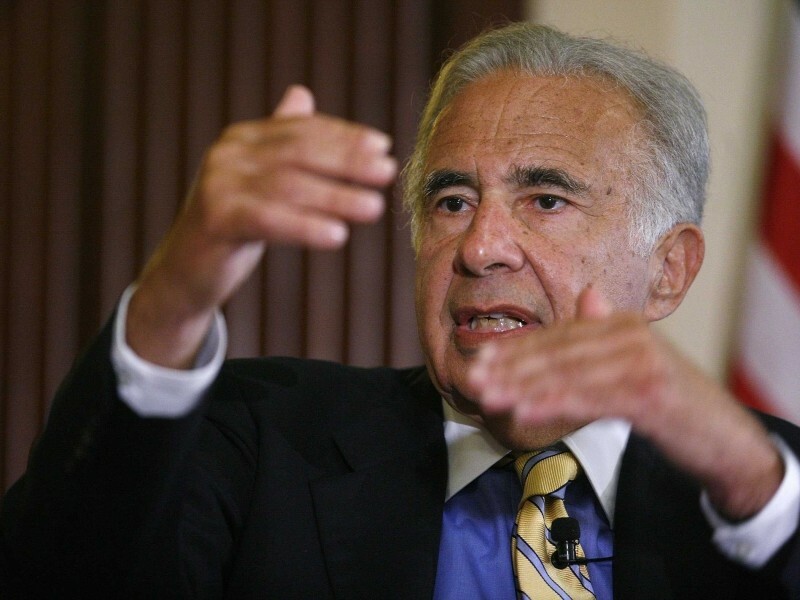 "In light of these actions, and ISS’s recommendation, we see no reason to persist with our non-binding proposal, especially when the company is already so close to fulfilling our requested repurchase target," Icahn said in his letter. Cook previously said that more information on Apple''s buyback plan will hit in March or April, but from the sounds of it we already know Apple will come within $18 billion in shares of what Icahn was initially suggesting anyway.